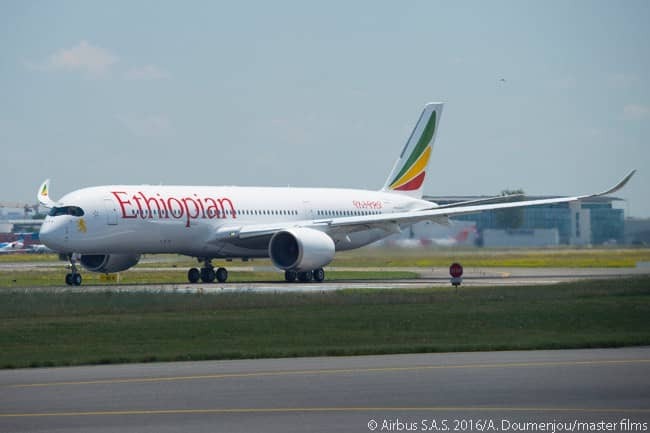 The new service will coincide with or immediately follow Ethiopian's acceptance of the second of 14 A350-900s it has ordered from Airbus. Ethiopian Airlines will introduce its new Airbus A350-900s on daily services between Addis Ababa and London Heathrow Airport on August 14. Ethiopian’s second A3500-900 is due for delivery in mid-August. 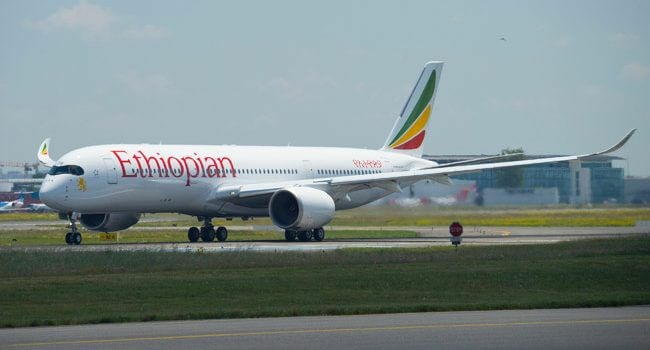 Africa’s first operator of the A350 XWB, Ethiopian will operate A350-900 service daily on its scheduled service between Addis Ababa’s Bole International Airport (IATA code ADD) and London Heathrow Airport (LHR). According to the airline, it will provide convenient onward connections at Bole International Airport to 51 destinations on the African continent for passengers arriving from Heathrow. The airline has ordered 14 Airbus A350-900s, the A350 XWB being the first Airbus type it has operated.